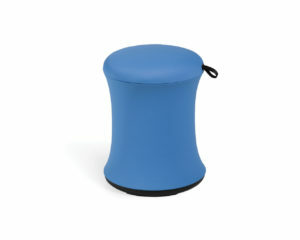 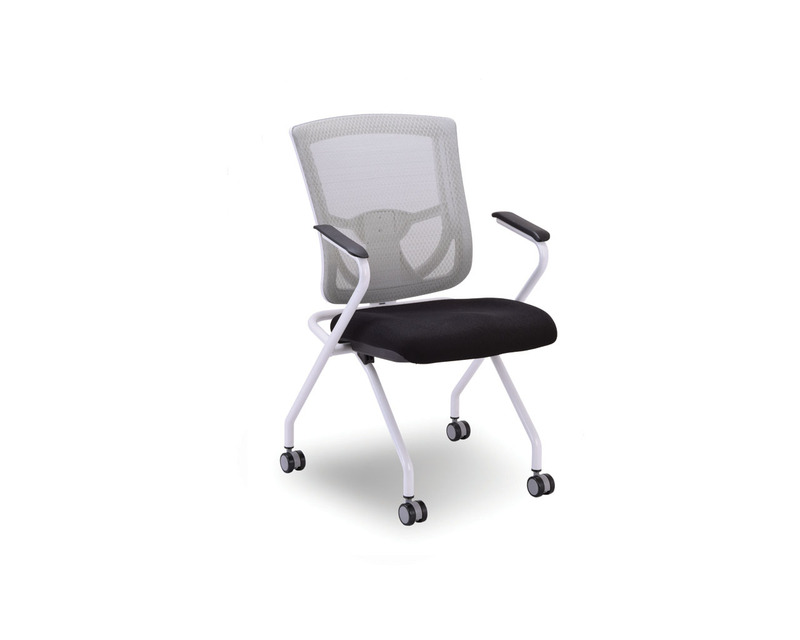 Heavy duty seating doesn’t have to be bulky. 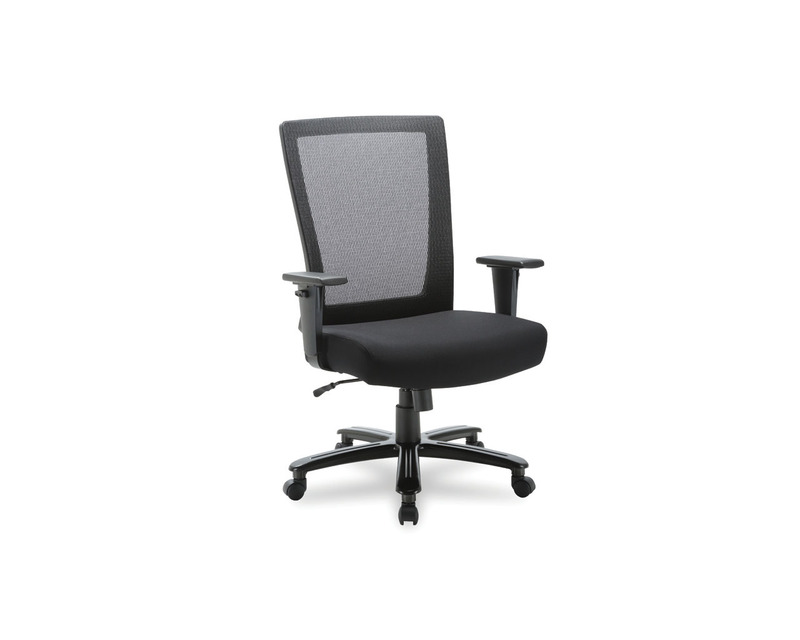 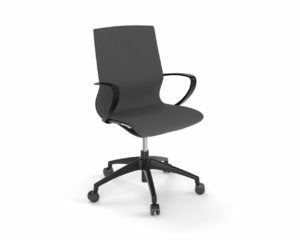 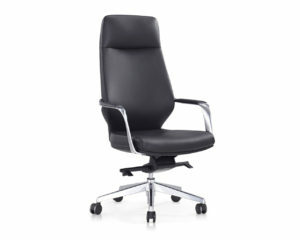 The Esprit Big & Tall Chair delivers outstanding support in a stylishly streamlined package. 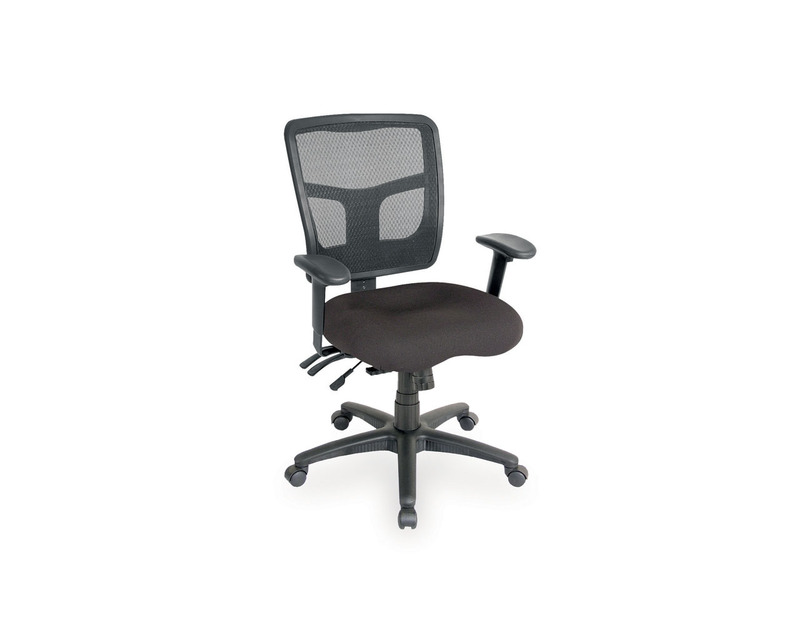 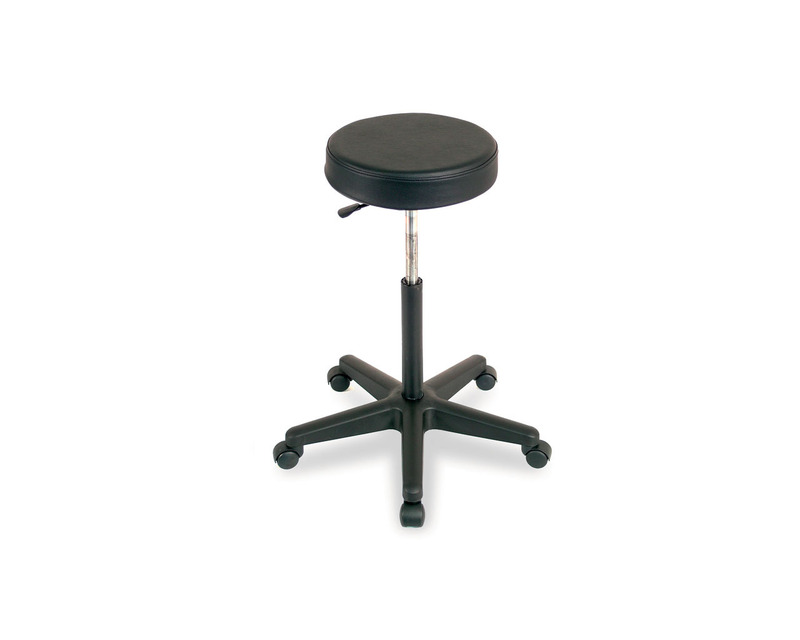 The durable Black mesh back and fabric seat stand up to heavy use — up to 400 lb weight capacity for 8 hours a day and 40 hours a week of normal office usage — while still looking great in home or corporate office settings. 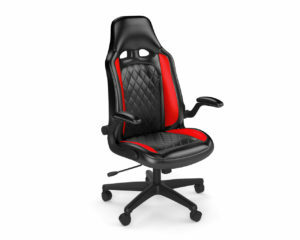 Treat yourself right! 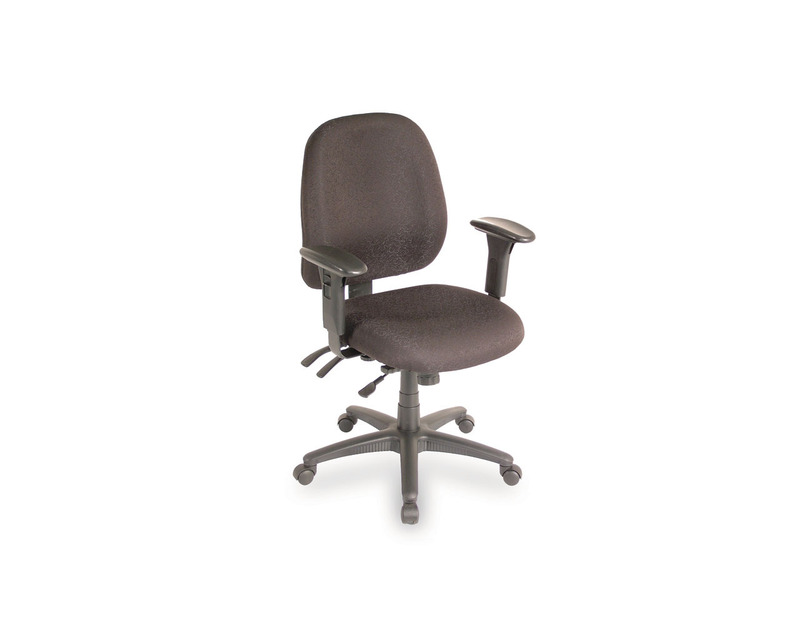 Chair Width (with Arms): 28.75"